Recently remolded (2016) ready to move into. 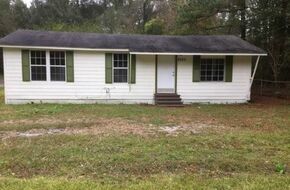 Private and quiet mobile home for rent! Call to see today!